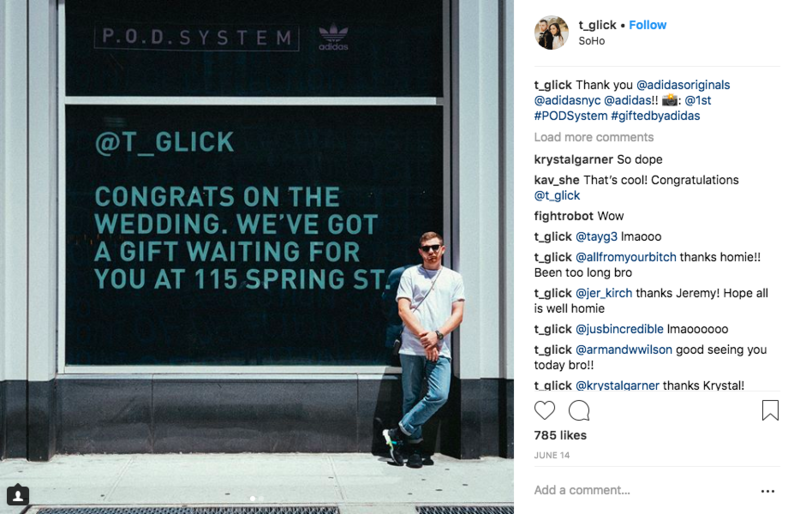 Adidas calls to the new school- social media influencers- using a decidedly old-school method: Billboards and painting on buildings. Why go old school? Even the current generation of influencers and non-influencers alike need to create their digital content around something concrete in the real world (at least most of them do). Everything old is new again, etc. Hat tip for this one goes to The Current Daily and Marketing Dive. Love this? See more Campaigns We Love here. Need help measuring a campaign of your own? We can help with that.